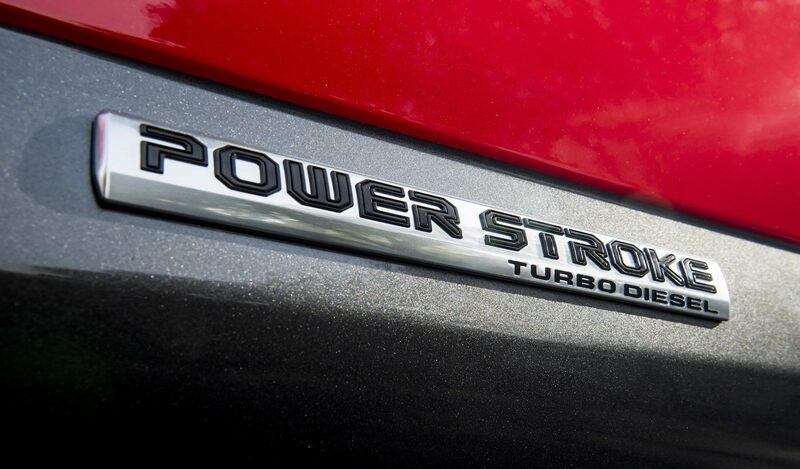 Ford has finally released numbers for its upcoming diesel-powered F-150, putting its truck into the best-in-class spot in seemingly every category in the half-ton truck segment. 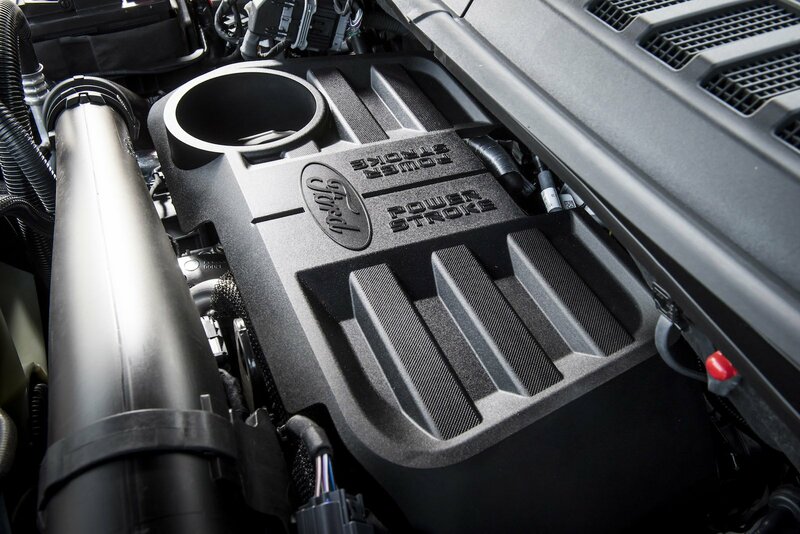 The 3.0-liter diesel under the hood of Ford’s perennial best-seller will produce 250 horsepower and 440 lb-ft of torque, returning an EPA-estimated 30 mpg on the highway. 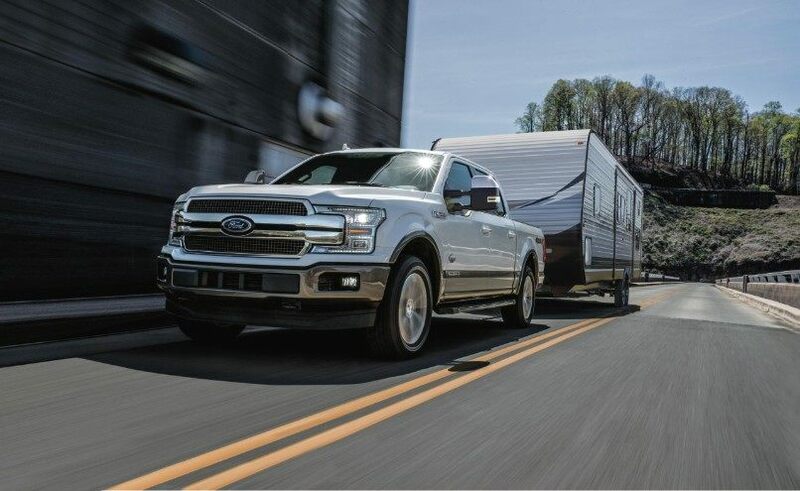 You’ll be able to hitch up to 11,400 pounds of trailer to the diesel F-150 when properly equipped and the payload rating is pegged at 2,020 pounds. All the power is sent through a 10-speed automatic transmission. 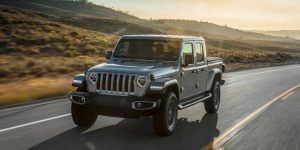 Peak torque for the new engine comes on low at 1,750 rpm, while the block is made from compacted-graphite iron and the crank shaft is made from forged steel, same as in the small 2.7-liter EcoBoost engine. 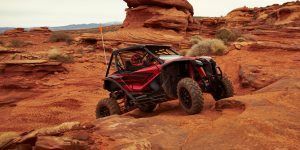 A variable-geometry turbo, common-rail fuel injection, dual fuel filters and a two-stage oil pump all contribute to less parasitic loss and increased fuel efficiency. A new stop/start system has also been added to the diesel. 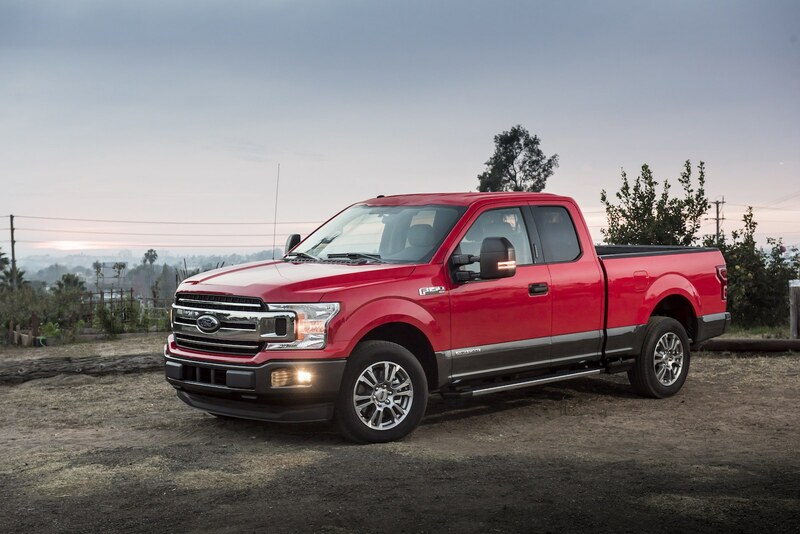 Ford says that towing was a main priority for the new diesel engine and that the truck managed to climb 13 miles at a 6 percent grade in temperatures above 100 degrees and did not lose power. 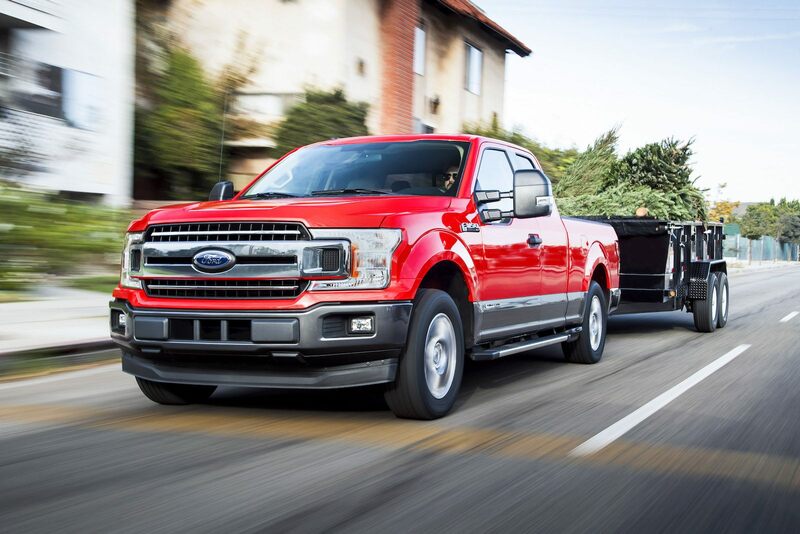 When it comes time to order, there will be no lack of configurations for the 2018 Ford F-150 diesel, as the engine will be available on all trim levels of SuperCrew trucks with 5.5- or 6.5-foot beds and SuperCab trucks with the 6.5-foot bed. 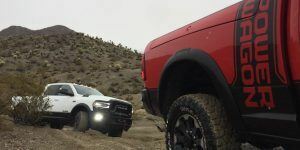 Ram is the only other manufacturer currently with a half-ton diesel pickup, and it falls short to the Ford in every category, if only just. The 3.0-liter diesel in the Ram makes 240 hp and 420 lb-ft of torque, while maximum towing comes in at 9,200 pounds. Maximum payload for the Ram is pegged at 1,610 pounds with fuel economy rated at 27 mpg highway. But don’t forget that an all-new Ram will be revealed at the Detroit Auto Show coming up next weekend on from January 13-15, so stay tuned to see this fight heat up. 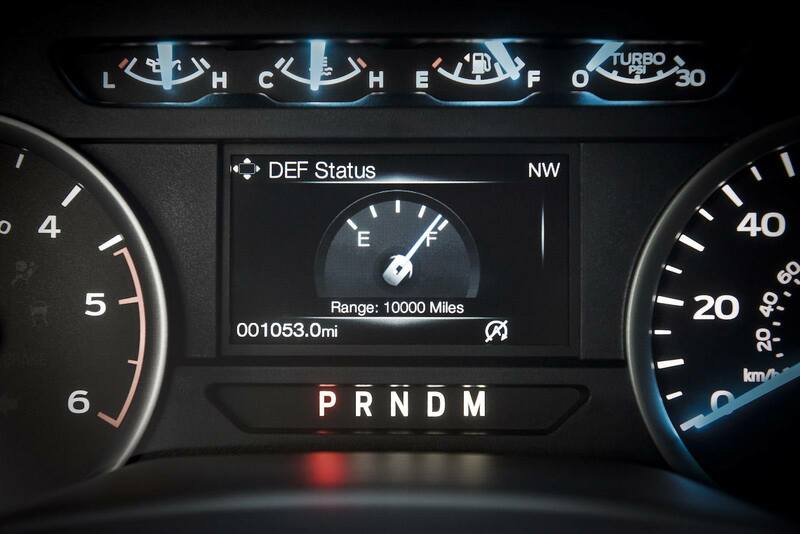 Pricing for the new F-150 diesel has not yet been released.